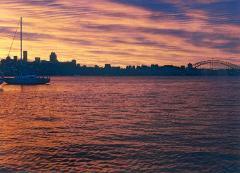 Seeing the sunrise over sensational Sydney onboard a yacht is an exceptional way to experience the best of our city. 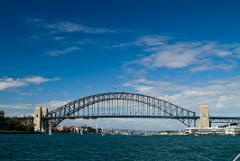 Enjoy an afternoon at sea as you explore the breathtaking Sydney Harbour aboard a beautiful sailboat. The opportunity to spot penguins, seabirds & plentiful marine life, venture into the deep harbour waters to discover many hidden gems .